Casella, a provider of air sampling, noise, and vibration monitoring solutions, has launched an improved version of its Dust Detective enclosure, a survey tool for efficient area monitoring of dust levels on jobsites. 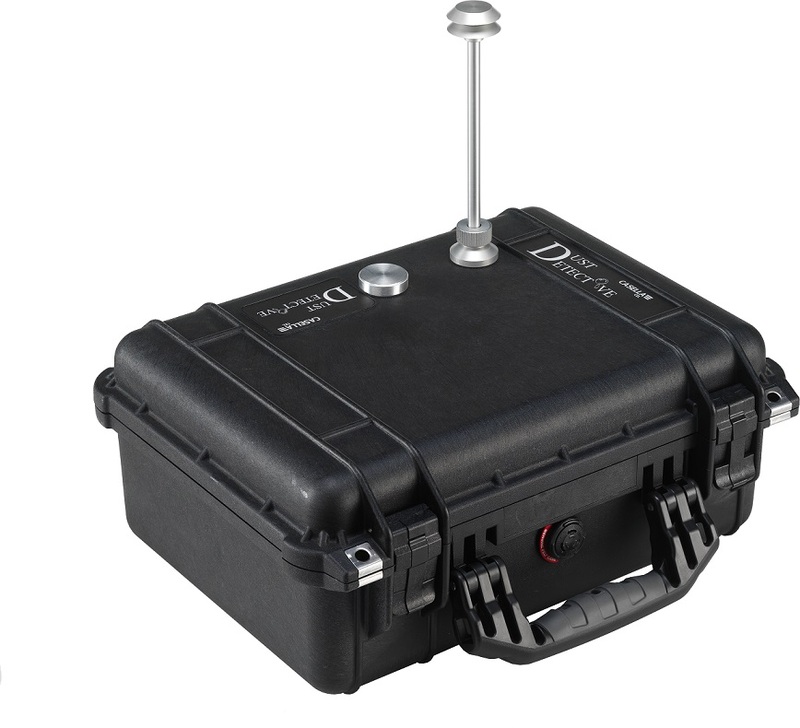 The Dust Detective enclosure provides short-term boundary and environmental monitoring in both indoor and outdoor environments, capable of monitoring for over 12 hours using its internal batteries. The unit encompasses the Microdust Pro—a real-time dust monitor—and the Apex2 personal air-sampling pump in a rugged casing bearing an IP65 “dust-tight” rating. The Detective unit is easy to assemble, providing real-time data that is easily downloadable for analysis and reporting. It allows the user to identify the trends in dust levels, areas of concern, and hot spots that require action. The updated enclosure includes the addition of quick-release clips around the measurement probe, allowing fast setup times. The internal layout of the portable enclosure has also been redesigned to allow everything to be contained neatly inside, including calibration devices.